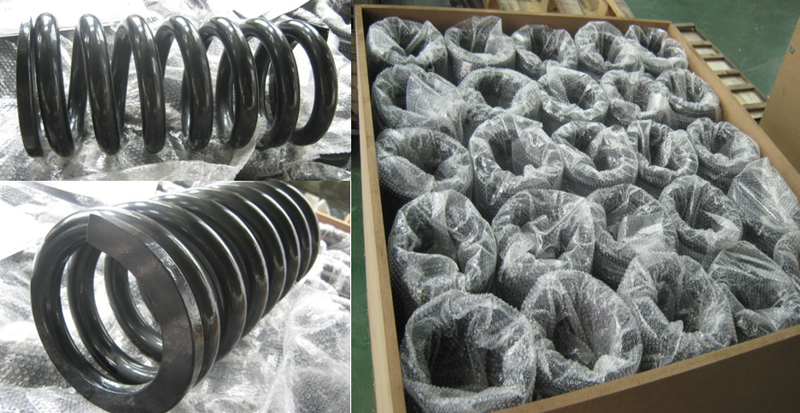 Spring – Standard Industrial Inc.
StandardA springs are mainly for engineering machinery and mining machinery, widely used in the industries like chemical industry, bulldozer, excavator, crusher, vibrating screen and ore table concentrator. Materials: 60Si2MnA, 60CrMna, 60Si2CrVA, 55CrSi, TDCrSi and TDSiMn. 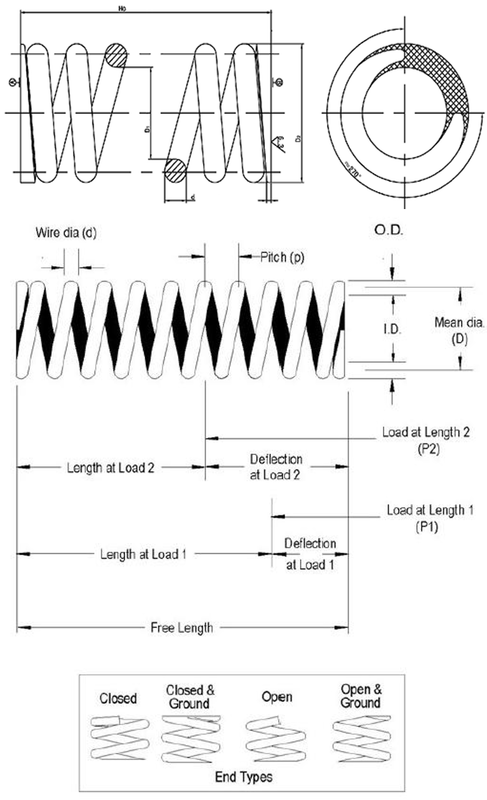 Wire diameters: From 0.2mm to 80mm.